Our Associates are proud to work for Unum, and are excited about their futures here. Hit play to learn why. Three distinct, robust programs providing the customized professional experiences required to become leaders at our Fortune 500 company. This multi-year rotational program develops financial skills while providing comprehensive exam support. Our representatives would love to hear from you. See if we will be in your state soon! All times listed are local. We have no events scheduled at this time. Please check back during active recruitment periods: Spring (February-April) and Fall (August-October). Unum US, Unum UK, and Colonial Life are leading providers of employee benefits. Our global presence allows us to partner with more than 181,000 companies1 – including a third of the Fortune 5002 — to provide financial protection plans like disability insurance, life insurance, and voluntary benefits. Our benefits help protect 33 million working people and their families3 in the event of injury or illness. 1,3 Unum internal data, 2015. 2 Fortune. 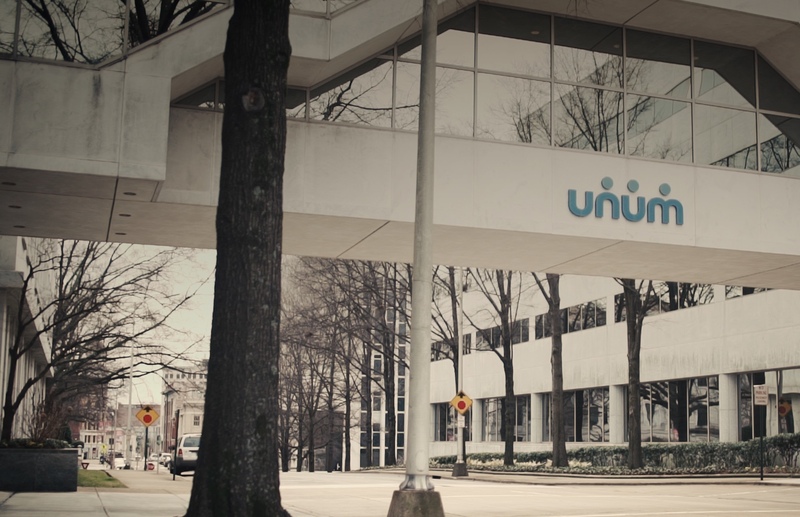 “Fortune 500 2014” (2014): Unum Group customer database, 2014.